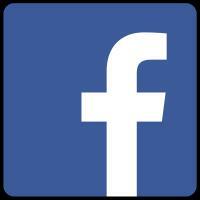 Any problems in The Walks such as litter, vandalism or anti-social behaviour Report Here. 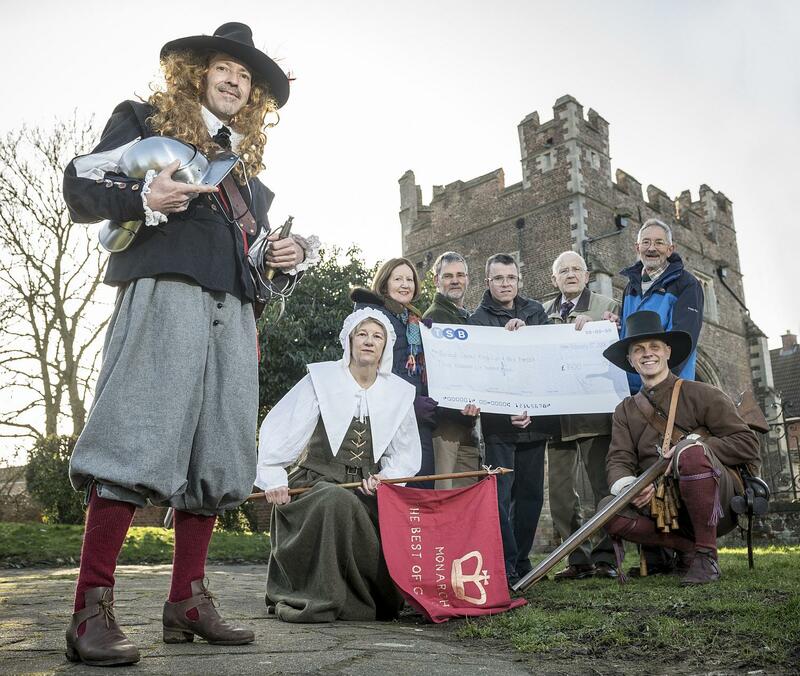 Friends of The Walks have donated £3,500 towards the South Gate interpretation renewal project. This project is to modernise and improve the way information about the building is presented, and make it more attractive and engaging to visitors. The work will include installing new interior lighting and replacing the information panels inside and outside the building to include more recent research done into the history of the building. Some of the panels will show the view from each window as it would have been in centuries past; a fascinating way to see how Lynn has changed around the South Gate. Interactive elements like a scale model, and an activity table where visitors can make brass rubbings will be added. 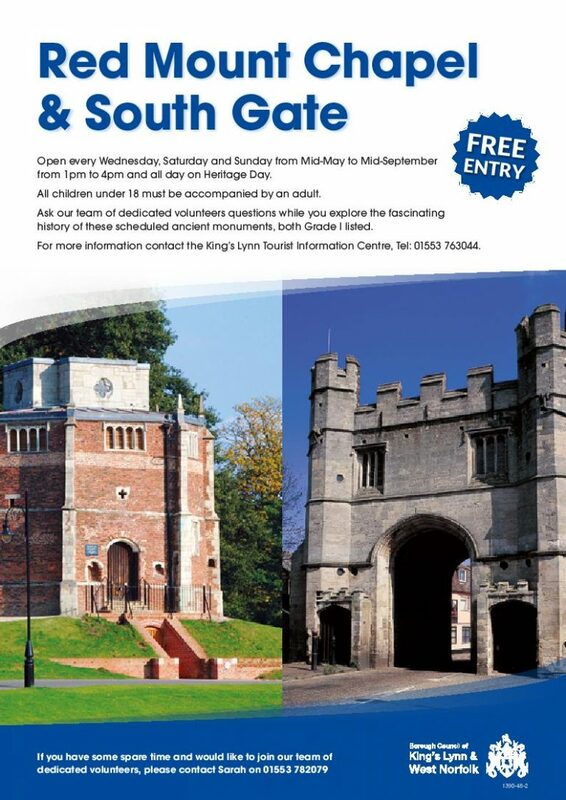 Displays of replica furniture, clothes and objects will bring the history of the South Gate to life; younger visitors can even try on replica helmets for a taste of life as a defender of this ancient gateway. The two buildings are open every Wednesday, Saturday, and Sunday from mid-May until mid-September between 1pm and 4pm. Do you know your London Plane from your Oriental Plane or your Dove Tree from your Tulip Tree? 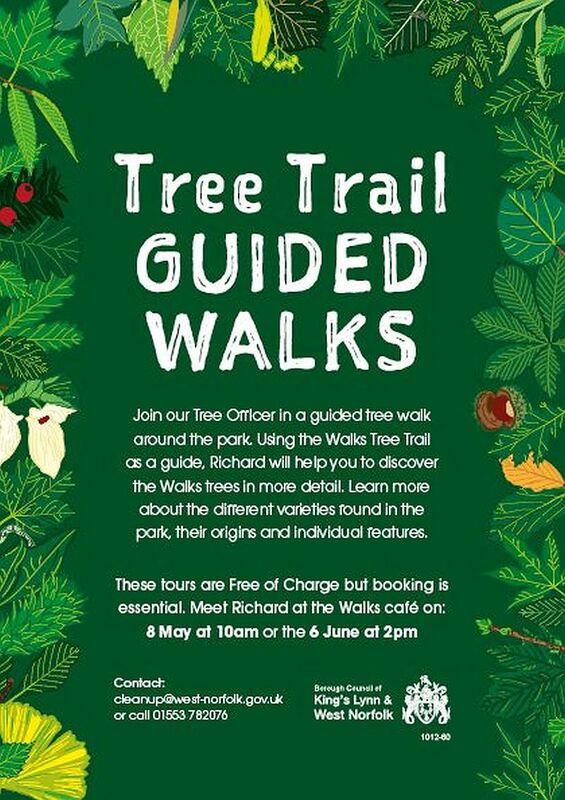 The Walks Tree Trail leaflet will explain the differences and where to find the trees in The Walks. 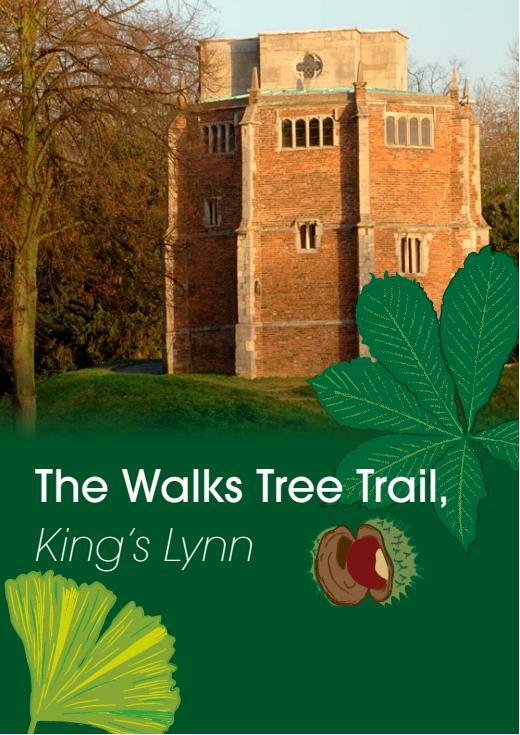 Download our new leaflet showing features in The Walks to make your visit more enjoyable.